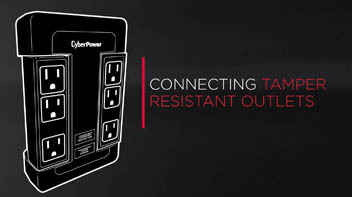 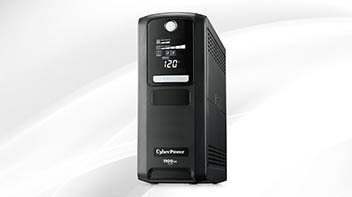 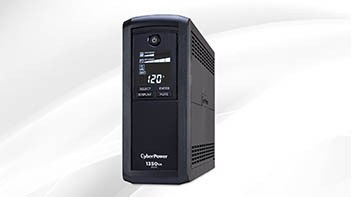 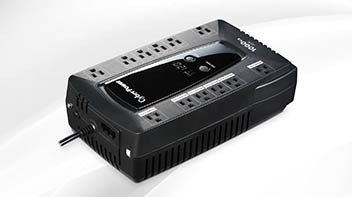 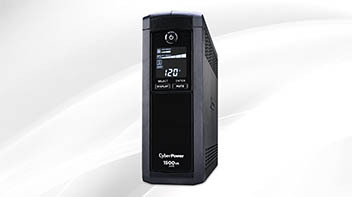 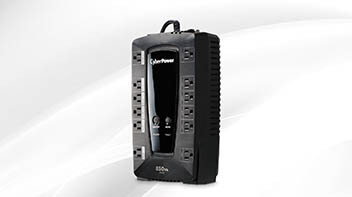 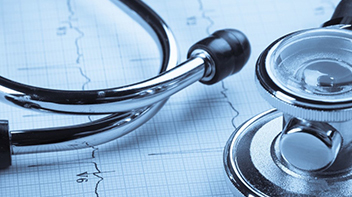 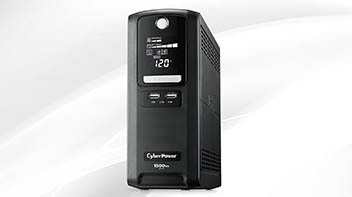 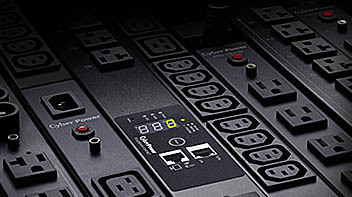 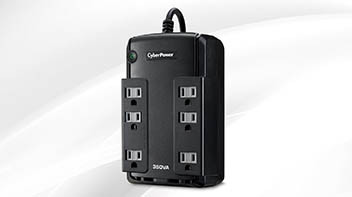 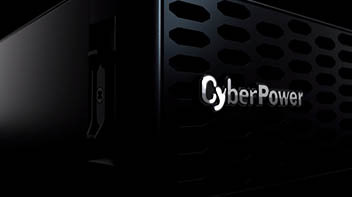 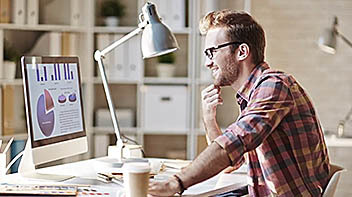 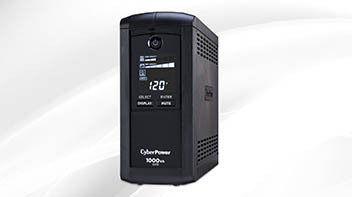 Get an insider’s look at top CyberPower products and features. 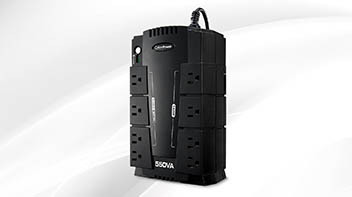 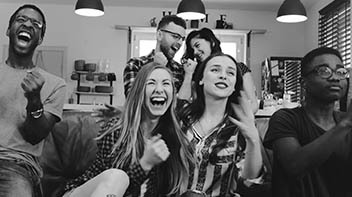 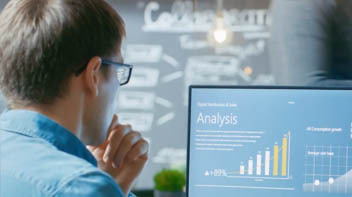 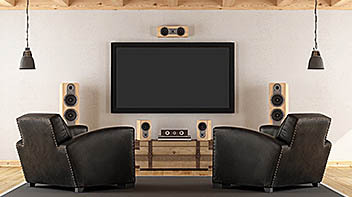 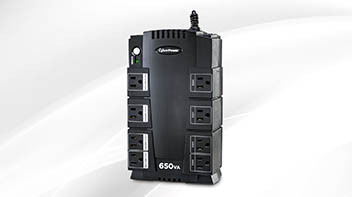 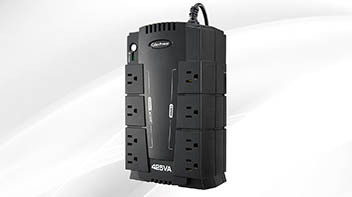 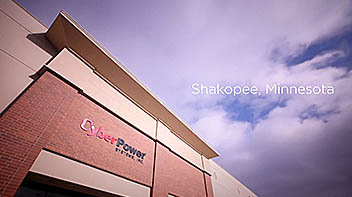 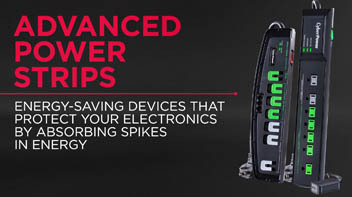 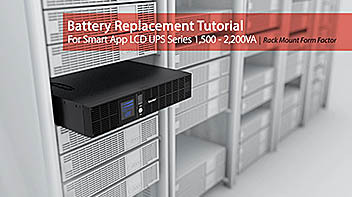 Our video library offers a quick, informative overview of CyberPower UPS systems, PDUs, and surge protection solutions, and dives deeper into key product features and benefits such as Sine Wave Technology, Automatic Voltage Regulation, battery replacement, remote management and more. 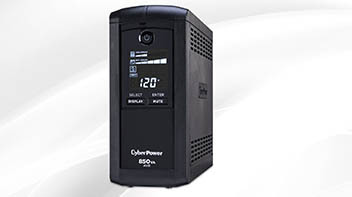 Do I need a sine wave UPS?